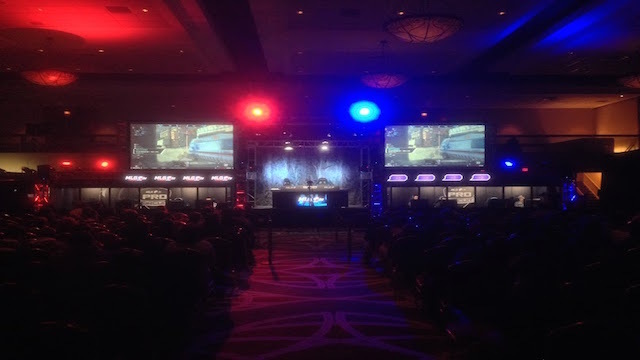 The first Call of Duty: Advanced Warfare MLG eSports event has come to an end today; after a weekend full of action packed CODeSports matches, FaZe Clan have won MLG Columbus with a $10,000 prize. The next Call of Duty: Advanced Warfare eSports event takes place Jan 2nd-4th with UMG Orlando. Stay tuned for the latest Call of Duty eSports news!